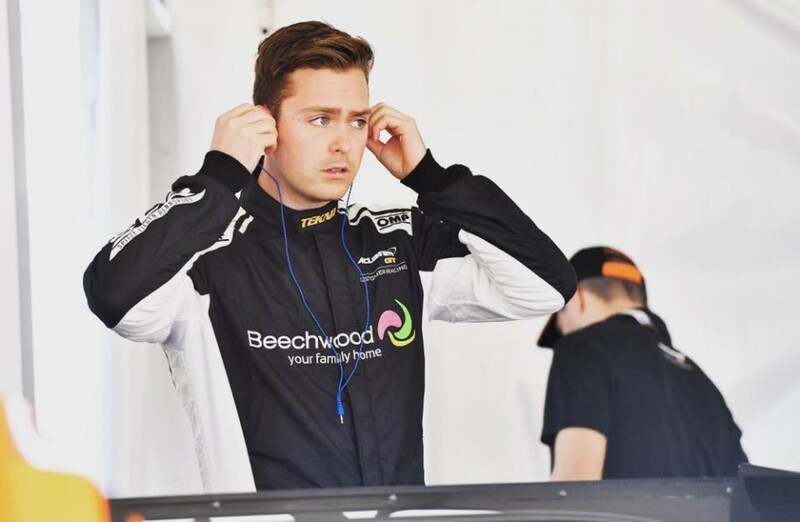 Versatile racer Elliot Barbour will step into Toby Price’s Mitsubishi Triton SuperUte for the next round of the series in Townsville on July 6-8. Price, the 2016 Dakar Rally winner, is undertaking a part-program in SuperUtes this season with Team Triton between his off-road commitments. The high-profile athlete has been one of the stars of the new class both off and on track, sitting third in the standigns after the opening two rounds, just 11 points from the lead. 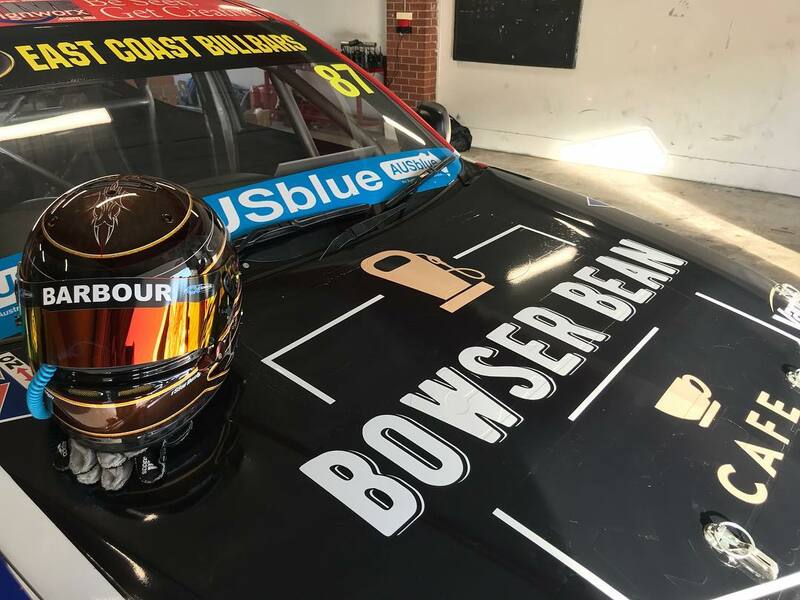 Barbour, 27, has experience in a variety of classes including the V8 Ute Racing Series, Australian GT, Production Cars and Historic Touring Cars. He joined the Triton outfit for the Winton test in mid-April, and he’s been back behind the wheel at Sydney Motorsport Park this week. The Craig Dontas-led Team Triton has continued to work on the reliability and driveability of the Mitsubishi package at the Western Sydney venue. Dontas is ninth in the standings after encountering a number of issues across the Adelaide and Winton events. 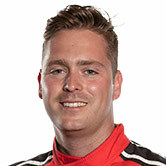 His Winton outing included a clash with Ryal Harris in the opener, before breaking a turbo hose clamp in the second leg and overheating in the third and final race. "We've had our fair share of mechanical failures this year," Dontas told Supercars.com. "More so on the performance side of it, rather than the general parts, it's more the aftermarket performance parts that we've had the issues with. "We've gone to a different spec turbo and then we've used engine mapping to make the turbo work efficiently.